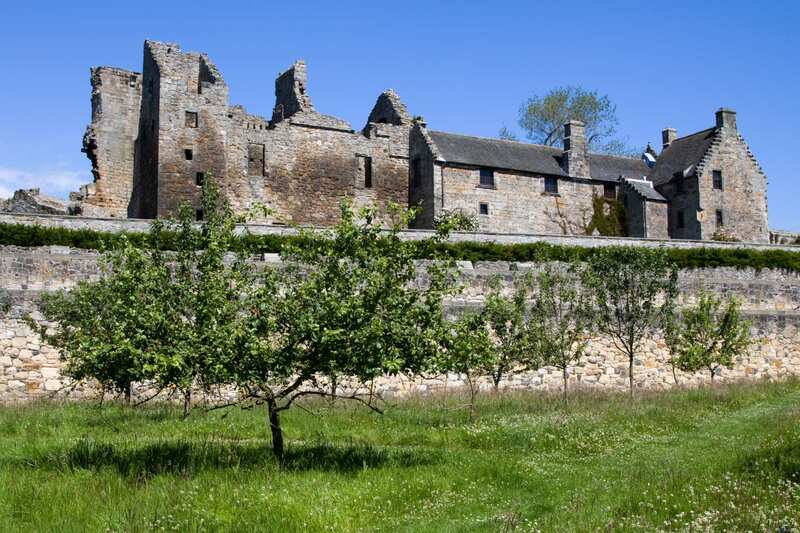 Enjoy beachside walking and historic ruins as you hike Fife's coastline. 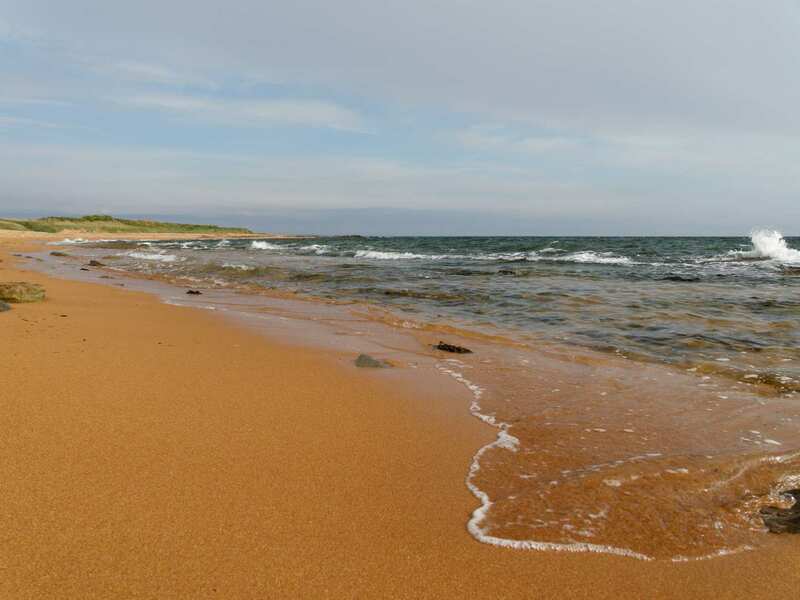 Self-guided with maps, guidebooks, accommodation and daily luggage transfers included. 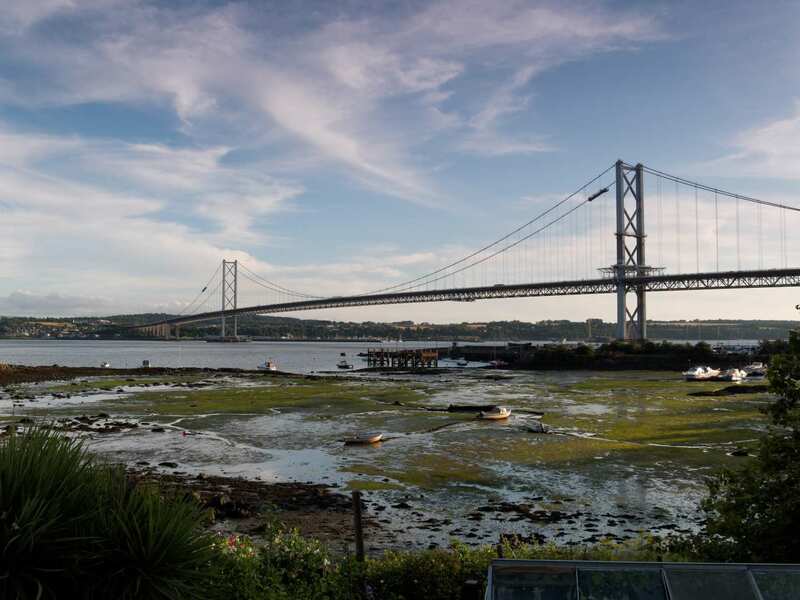 A walk from North Queensferry to Newport-on-Tay along the golden coastline of Fife. 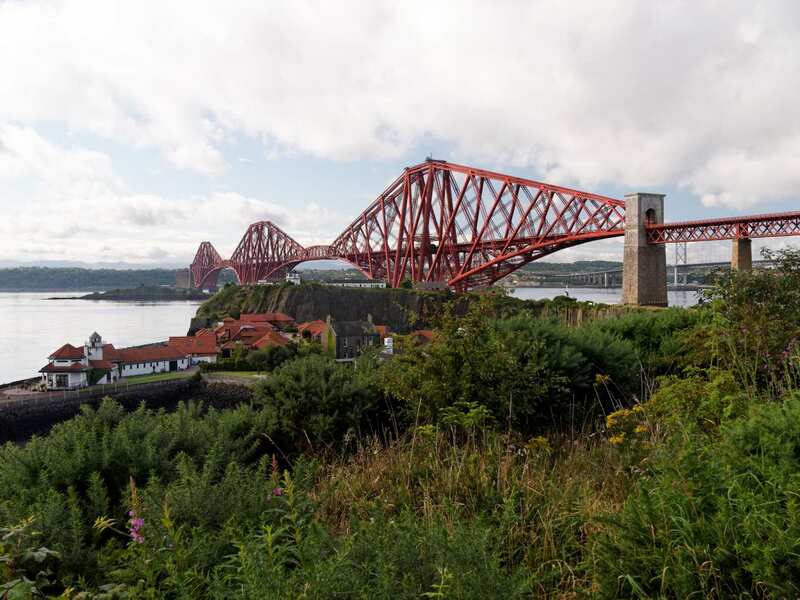 Enjoy an engaging hike through changing landscapes from Fife’s industrial south to the rural north. 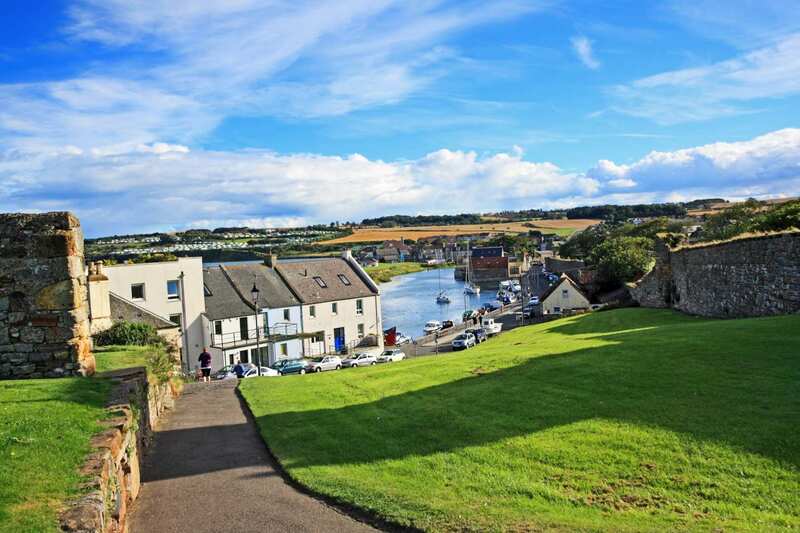 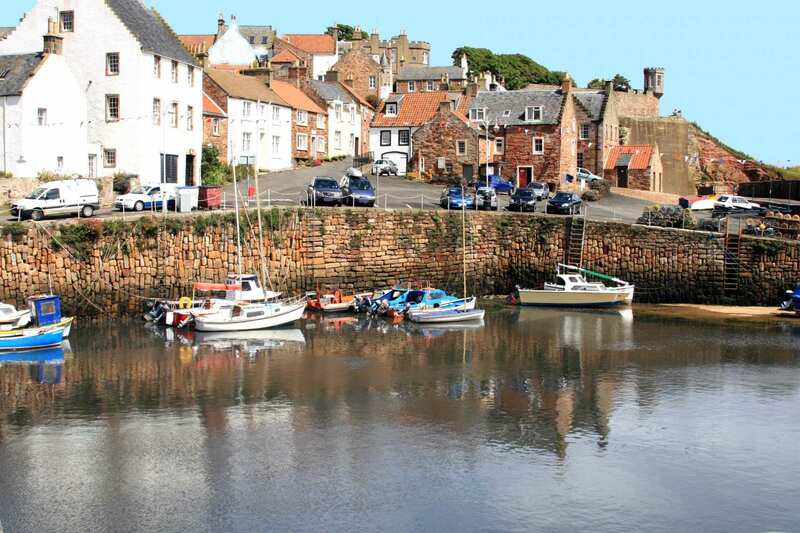 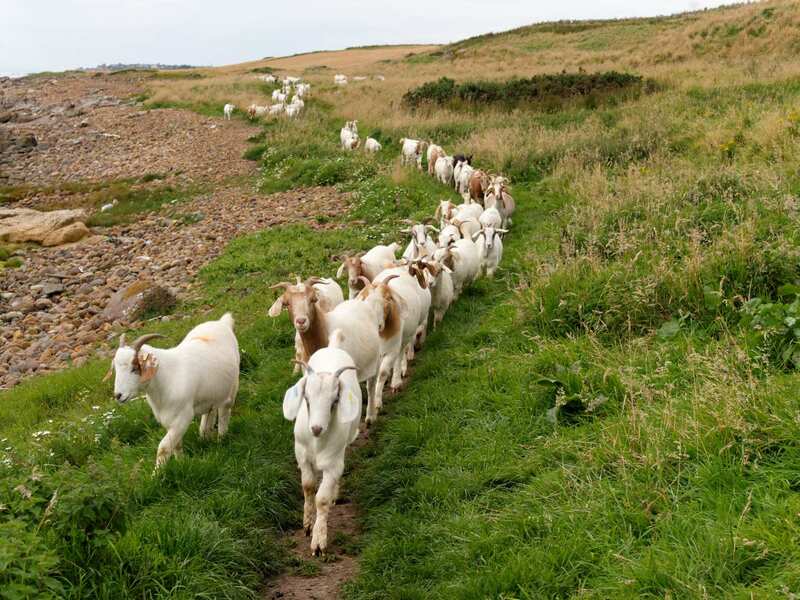 The Fife Coast Path explores an area of low cliffs and rocky bays, grass-tufted dunes and picturesque fishing villages. 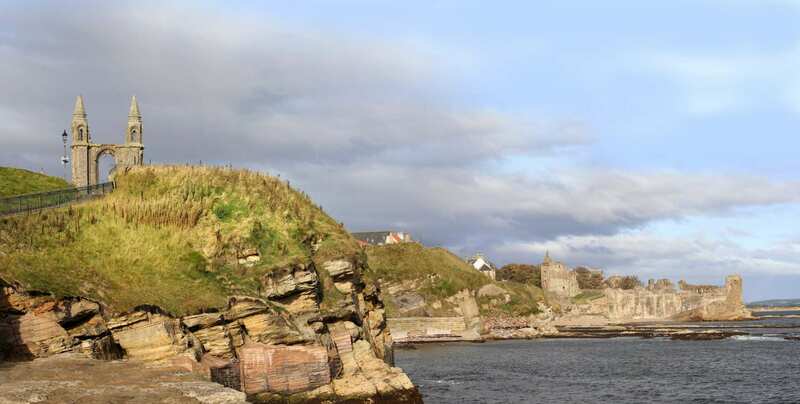 Glimpse grey seals basking on the rocks just off the shore, and count the abundant reminders of Scotland’s rich history, including the caves with prehistoric paintings, the castles and the old watch houses, to name but a few. 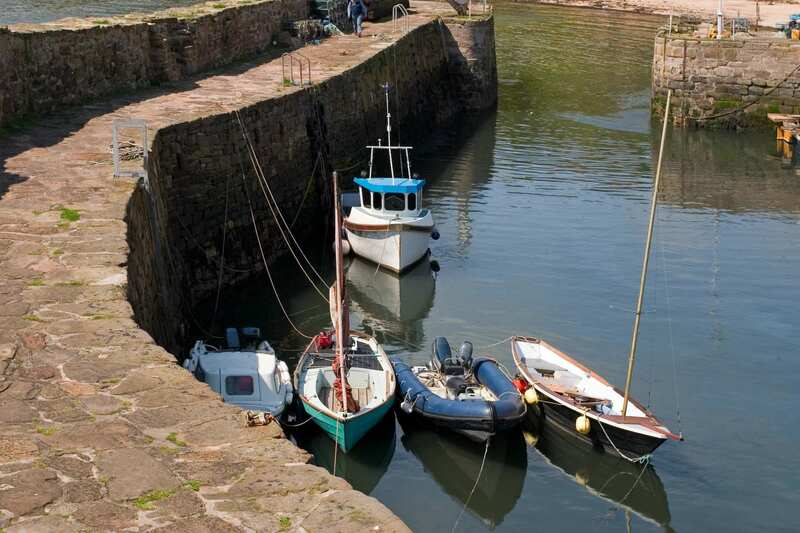 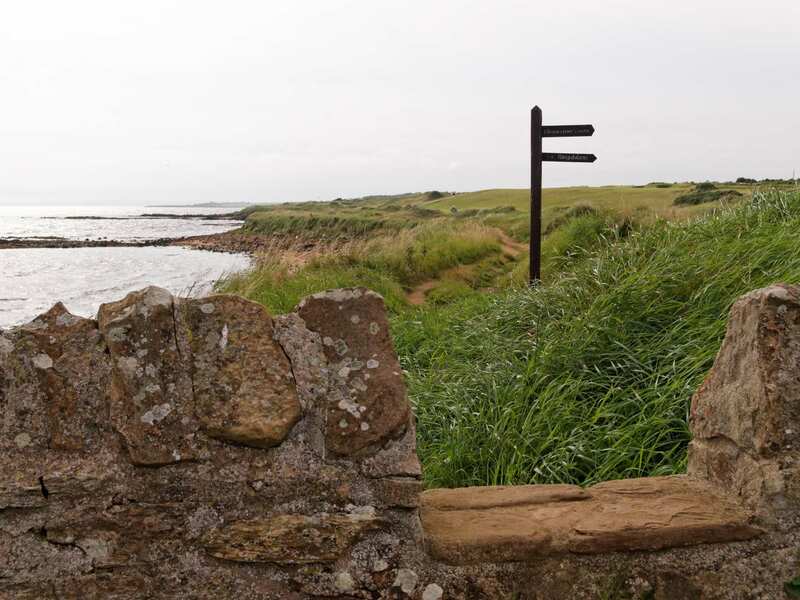 Between the many thriving little ports along the trail, the path explores a large part of Fife’s coastline, with plenty of beachside walking and scenic views over historic ruins to enjoy.